This petition has been created by Carol W. and may not represent the views of the Avaaz community. 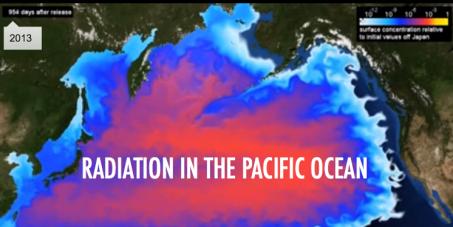 Since the earthquake/tsunami of March 2011, the wrecked reactors at Fukushima-Daiichi have been pouring 400 tons of radioactive water into the Pacific Ocean daily. It's getting worse. The buildings are unstable and the spent fuel pools could drain and start an unquenchable nuclear fire, leading to explosions that would threaten all life. Recent earthquakes and typhoons have increased the radioactivity of the groundwater, overwhelming the ability of TEPCO to stop contamination of the ocean. Japan is suppressing vital medical information, and muzzling reporters. Still, Japanese whistleblowers are speaking out about dire conditions in and around the ruined reactors. We the undersigned urge the United Nations General Assembly to pass a Resolution, to declare that Fukushima constitutes a global emergency, and to appoint an international group of independent experts to assess, plan, gather resources, and implement remedies, working with Japan.